COMPANY PROFILE Philip Morris International Inc is a holding company. It manufactures and sells cigarettes and other tobacco products in markets outside the United States of America. Philip Morris International is a leading international tobacco company engaged in the manufacture and sale of cigarettes and other nicotine-containing products in markets outside the United States. Through multidisciplinary capabilities in product development, state-of-the-art facilities and scientific substantiation, the company aims to ensure that its smoke-free products meet adult consumer preferences and rigorous regulatory requirements. Management’s vision is that these products ultimately replace cigarettes. 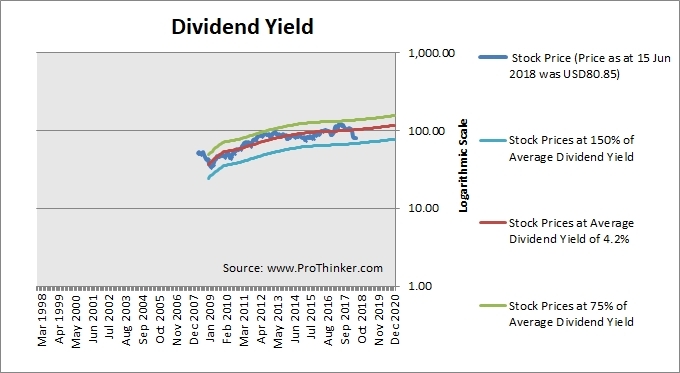 The company always pays less dividends than its free cash flow, which is very good.